Kindness is something that everyone should strive to express throughout their life. 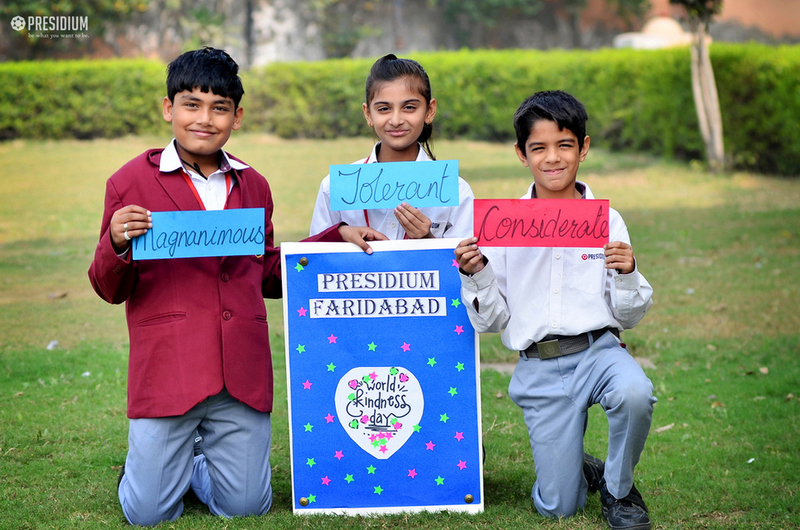 Thus to make our young students aware about the vitality of kindness, the World Kindness Day was recently celebrated at Presidium, Faridabad in the form of a special assembly. 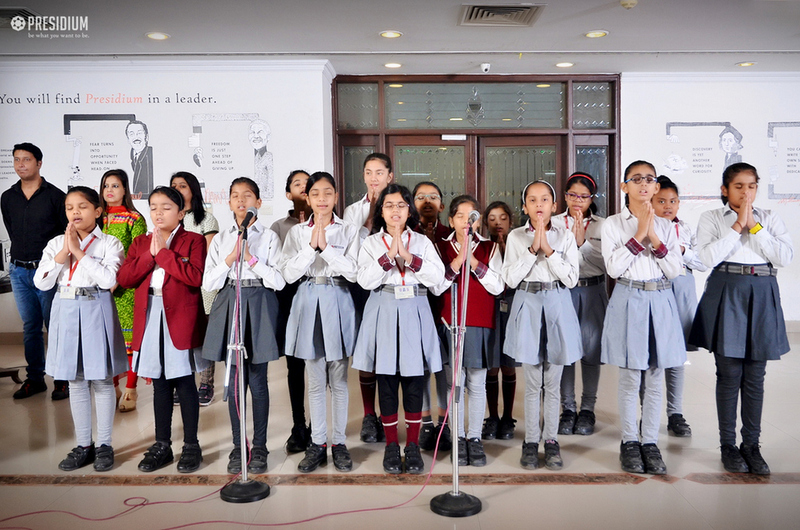 The assembly started with a pledge, wherein the students enthusiastically took a pledge to be better citizens of the country. This was followed by an intellectual thought, post which, the students shared a beautiful story on kindness. 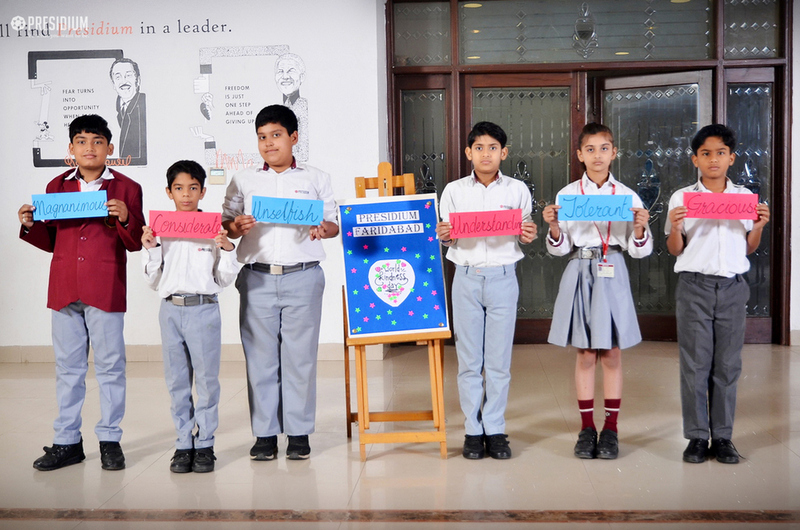 Then there was a captivating speech on World Kindness Day, in which the students further learnt that kindness is a noble virtue and being kind does not cost anything, so one should be kind to all. Last but not the least, there was a promise taken by the students that they would be kind throughout their lives.